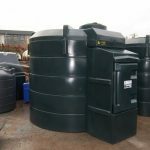 The Enclosed Bund range is designed primarily for external installation, offering users a fully enclosed and weather resistant storage option. 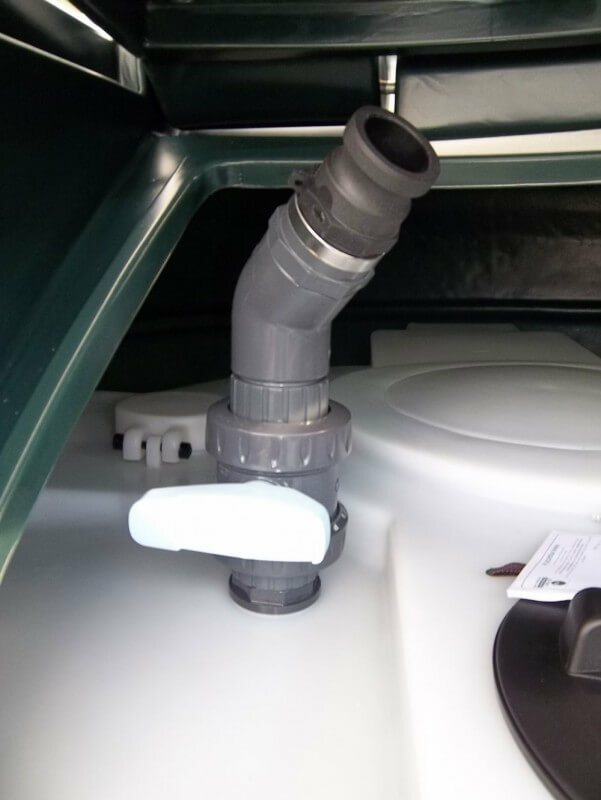 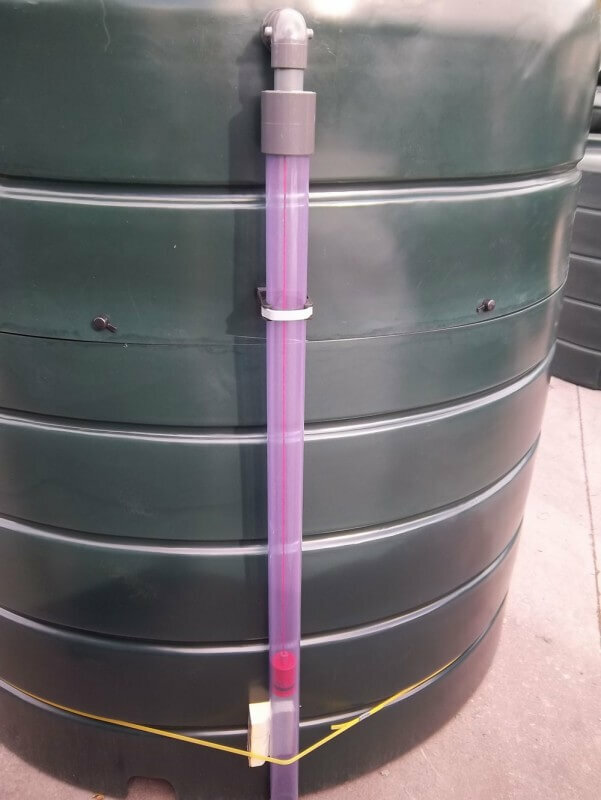 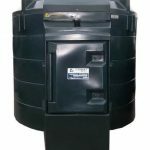 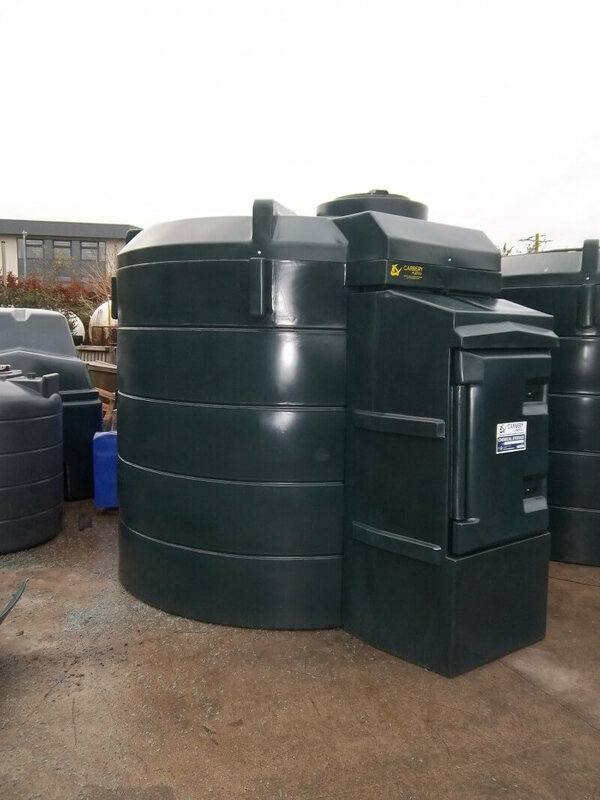 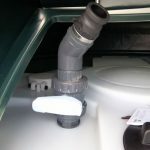 Manufactured from a specialist grade of medium density polyethylene (MDPE), ChemPoints are supplied as standard with a green outer tank and a natural, white inner. 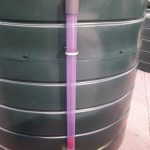 Other colours available upon request and subject to minimum order quantities. 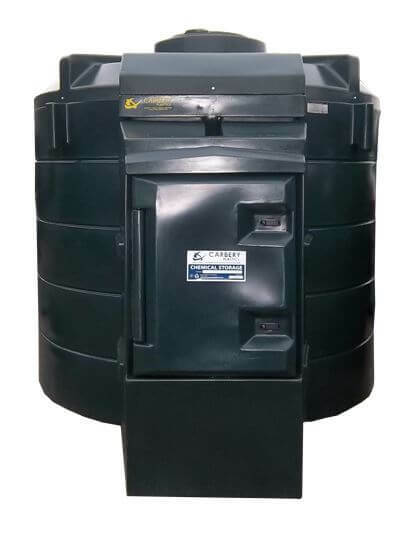 A wide range of product options and individual user requirements can be facilitate upon request.